Shop 2, Level 3, Hilton Plaza, 3-9 Shatin Centre Street, Shatin, N.T. 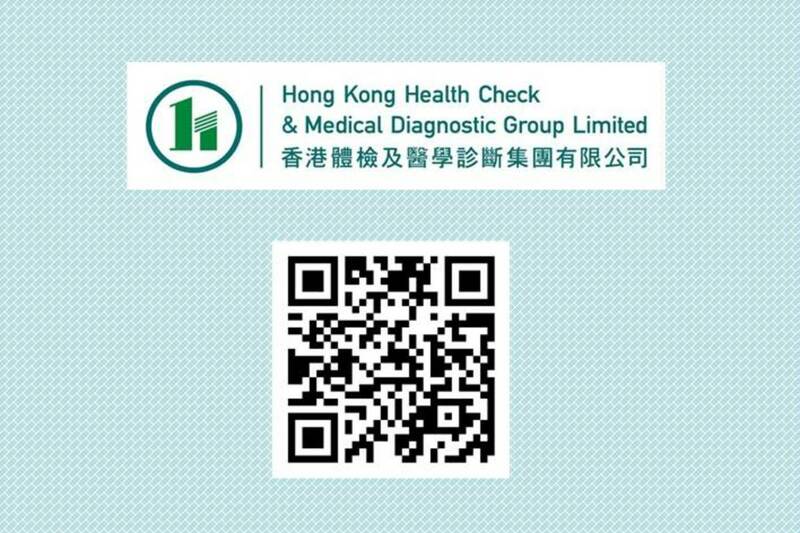 Unit 811, Level 8, Landmark North, 39 Lung Sum Avenue, Sheung Shui, N.T. Shop 19-20, Golden Plaza, 28 Shui Che Kwun Street, Yuen Long, N.T. Copyrights © 2019 廣州社團總會. All rights reserved.